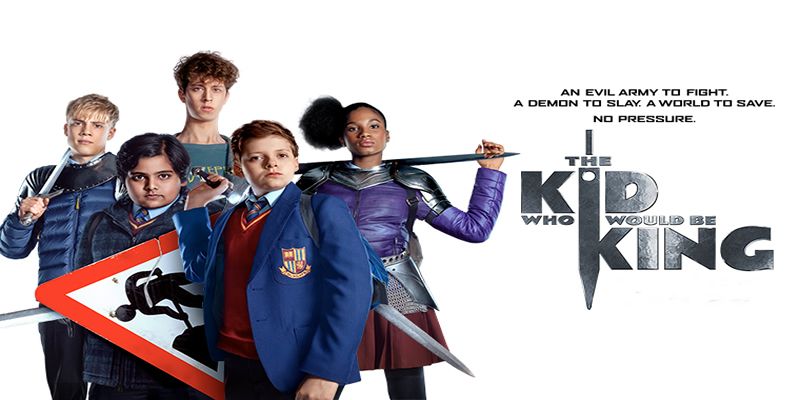 A band of kids embark on an epic quest to thwart a medieval menace.The film will release on 1 March 2019. Best Viewed at 1024 x 768 pixels and above. This Page loaded in 0.05116 seconds on Tue, Apr 23, 2019 (21:28).